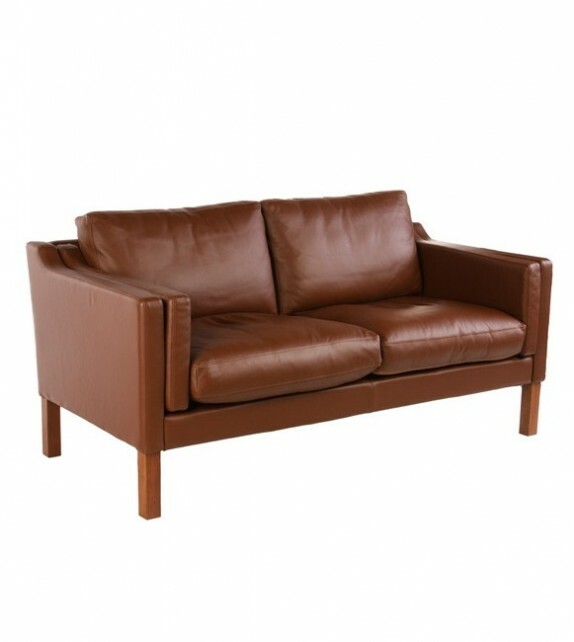 The B.M Style 2 Seater Sofa is a high quality reproduction in the style of the original design. 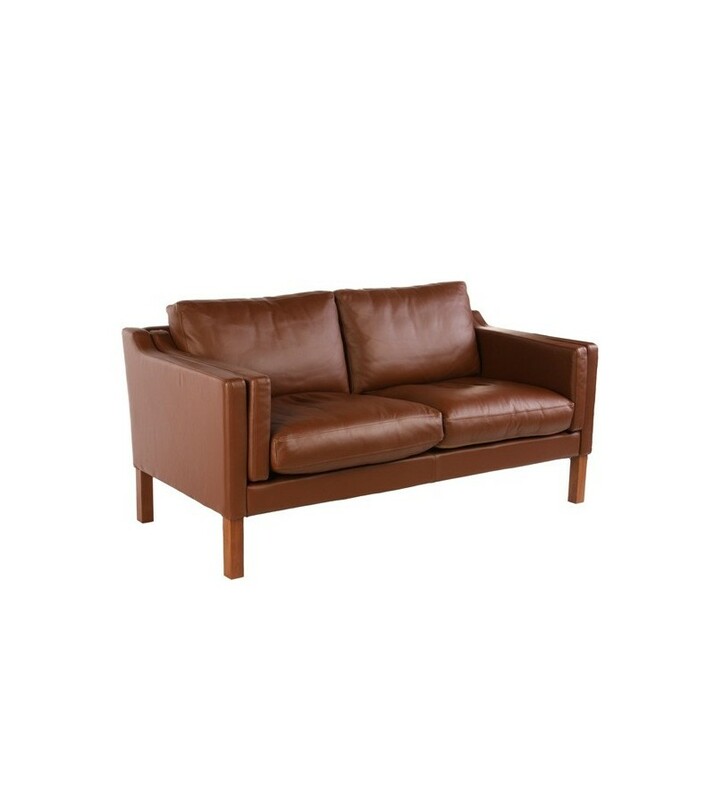 B.M designed this sofa in 1962 for his home in Gentofte north of Copenhagen, where it still stands, placed between the two tables that dictated the measurements of the sofa.The simplicity and clean lines have since made the sofa one of the most recognised Mogensen pieces. Foam: High-resiliency urethane foam with Dacron wrap Frame.